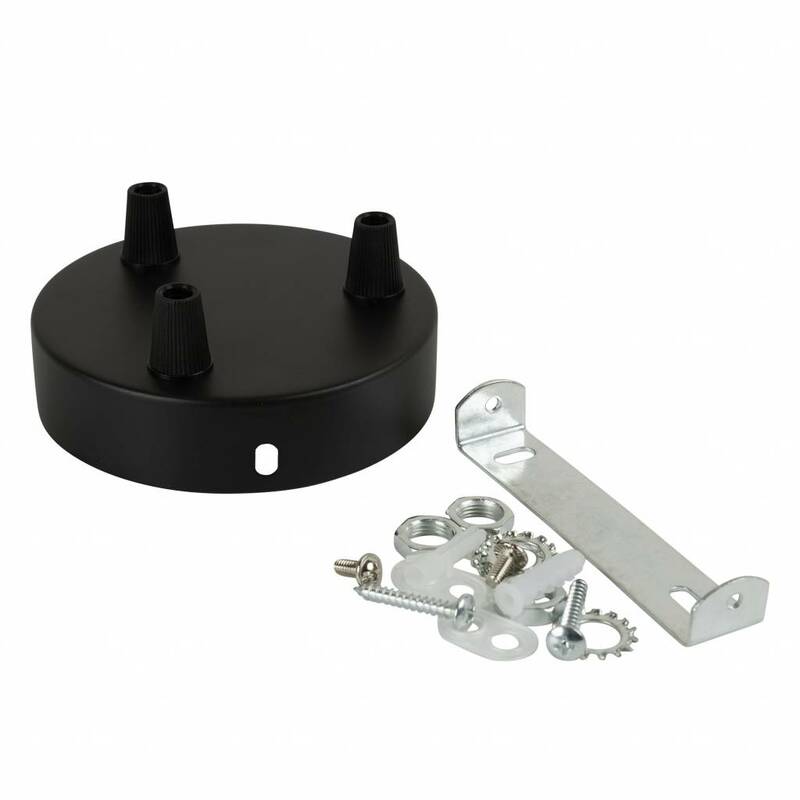 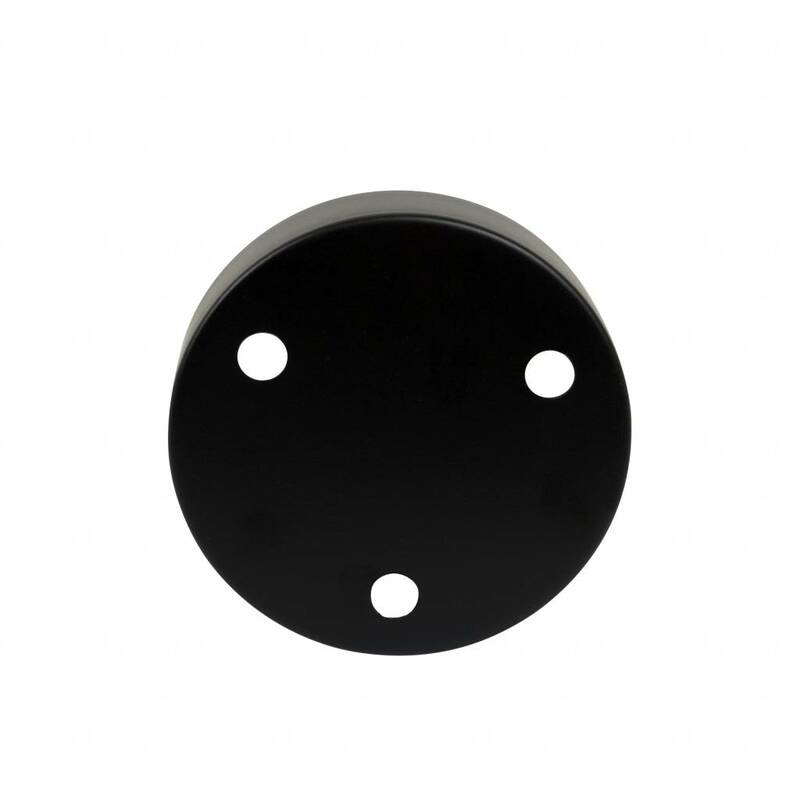 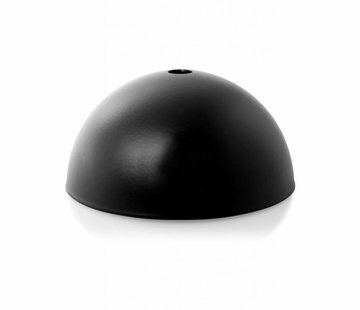 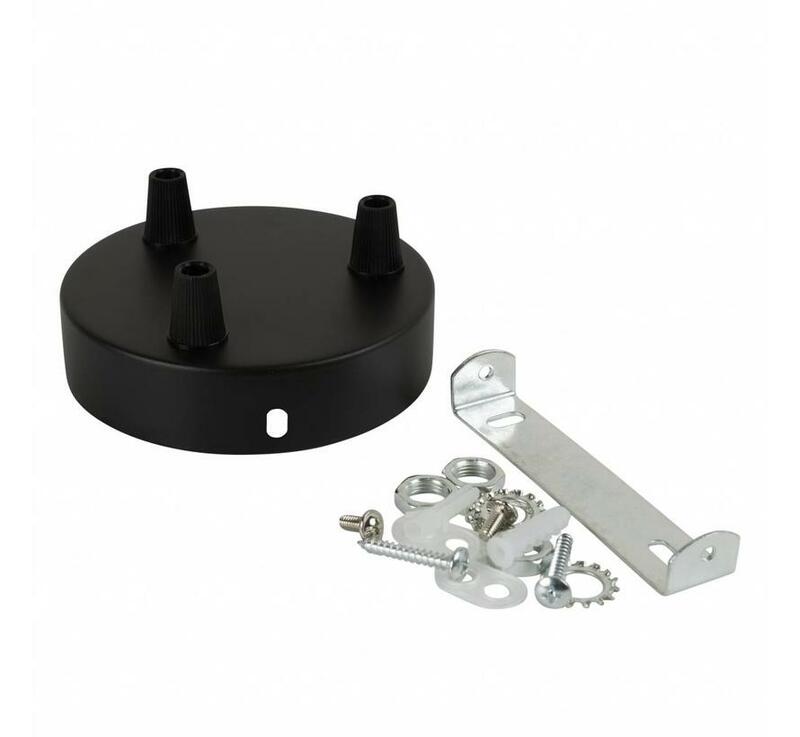 This is the Latham metal ceiling rose in black. 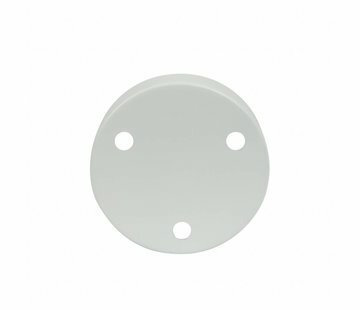 This ceiling rose is suitable for three cords, either 2-pole or 3-pole. The ceiling rose has a diameter of 100 mm and is 25 mm high. 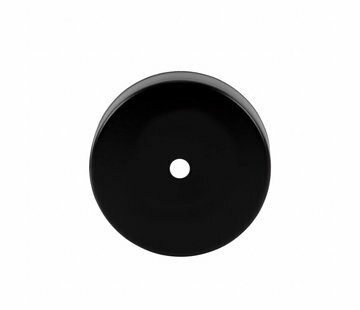 This sleek, metal ceiling rose has a sturdy appearance.